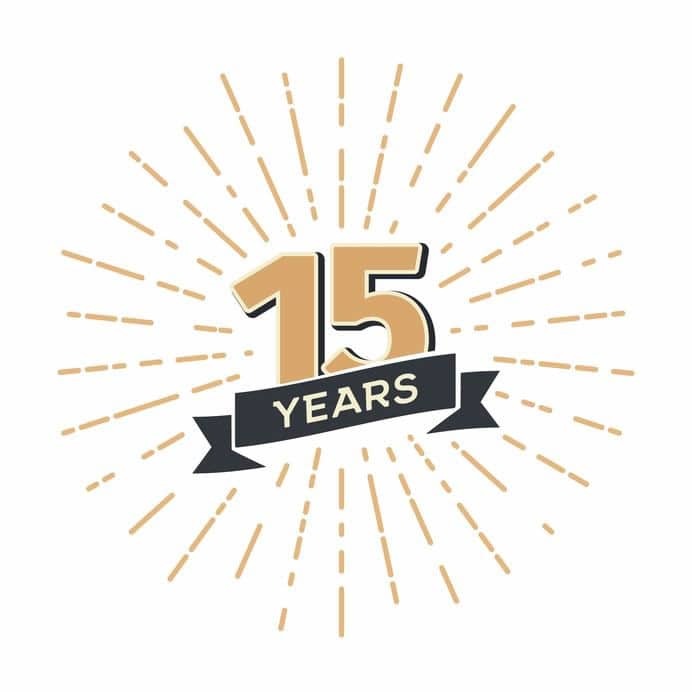 Ontech is Celebrating 15 Years of Service! Ontech Systems is celebrating 15 years of providing IT support and servicing small to medium sized businesses in Southeast Wisconsin this March! A special thank you to all of our clients and vendors who have supported us along the way! The relationships and trust we have been able to build over the years is something our staff and ownership truly values. The achievements and goals we have met over the last 15 years would not be possible without our entire staff and their commitment to Ontech and our values. We are truly grateful for their time, the knowledge & expertise they bring to our clients, and their families for the commitment our staff makes to support our clients at a high level. Thank you for letting Ontech be your partner and entrusting your network with us. We look forward to supporting you and your business for years to come! MSRP: $1,150 Your Price: $999! Start 2019 off right, flex your productivity muscles with the Lenovo ThinkPad L380 Yoga. Explore new ways to get the job done with the L380 Yoga. The Yoga can be used in a standard laptop format, as a full 13.3” tablet, or in the tent position. The tent position is perfect for one on one presentations and demo’s, allowing easy control of the touchscreen, via your touch or the Lenovo ThinkPad Pen Pro. “Taking a 360-degree view of a problem always leads to the best solution. 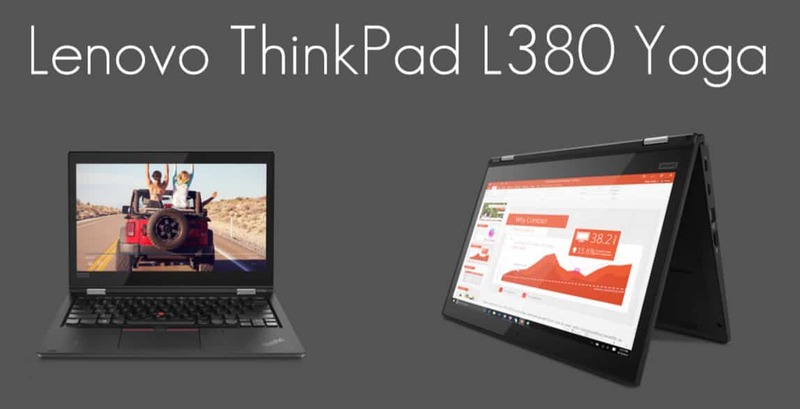 And the ThinkPad L380 Yoga was created with 360º of problem solving in mind. With its multimode capability, the thin and light ThinkPad L380 Yoga lets you easily adapt to today’s dynamic work environment. No need to worry about Windows 7 going end of life next year, this Lenovo Yoga comes with Microsoft Windows 10 Pro. Along with an Intel Core i5 processor, 8GB of RAM, an 256 SSD, three year warranty and a Lenovo ThinkPad Pen Pro (stylus pen). Complete your new laptop set-up with a docking station, additional power supply for on the go, wireless mouse and keyboard. And don’t forget about the additional Accidental Damage Warranty available! View detailed specs here. Offer valid 1/1/2019 – 3/31/2019 (while supplies last) Get a printable version of this offer here. Contact Inside Sales for a quote today! Contact us at insidesales@ontech.com or call 262-522-8560 x2. As we continue to move forward in technology, hardware has become smaller and smaller over the years. 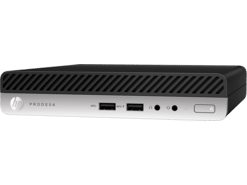 Allowing employees to reclaim their workspace, the HP ProDesk 400 Desktop mini is designed specifically for the employee workspace, small but powerful. This mini desktop is capable of holding up to 32GB of memory and has configurable ports to connect up to three displays. Regularly priced at $675, you can receive the promotional price of $625 from 10/1/2018 – 12/31/2018. 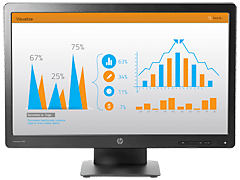 Complete your reclaimed workspace with a 23” HP ProDisplay, with the capability to attach a HP Desktop Mini or HP Thin Client directly behind the display (with the addition of a HP quick release mount). Reduce power consumption and lower your costs with an energy-efficient monitor refresh. Regularly priced at $150, you can receive the promotional price of $139 from 10/1/2018 – 12/31/2018. Get more details on this limited-time promotion or view HP specs. To take advantage of this offer, contact Ontech by phone at 262-522-8560 or send us a request online. This position has been filled, but if you are interested in a career with Ontech Systems, please feel free to submit your application here. 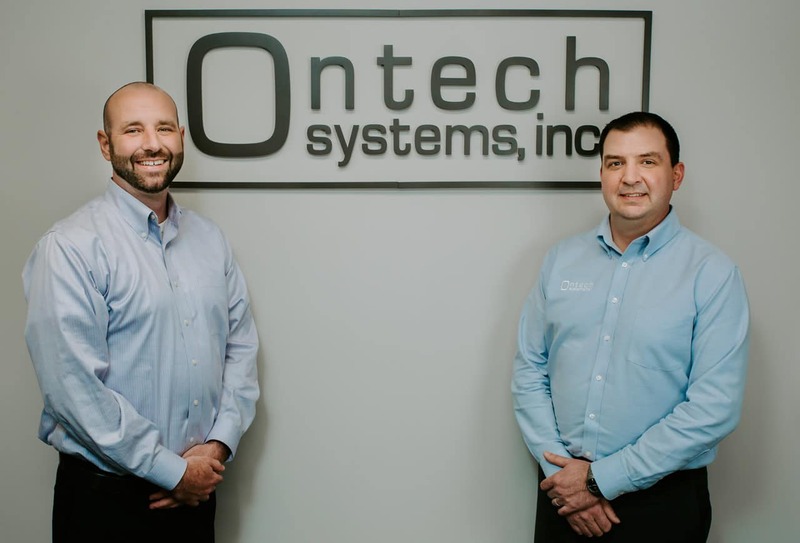 Menomonee Falls, Wisconsin (May 2nd, 2018) – Ontech Systems, Inc., provider of IT services and solutions, today announced the promotion of Mark P. Dohnal to President and Partner, succeeding Michael Piotrowski, Founder, and Partner of Ontech. Dohnal joined Ontech in 2008 and has served as Vice President since 2011. Mike Piotrowski remains involved with Ontech in an advisory role. “He has earned an exceptional reputation in the industry and is well respected by our staff, clients, vendors and business partners. I am confident in his leadership and am excited to see Ontech thrive under Mark’s direction,” said Piotrowski. Mark began his career at Ontech in 2008 in client development, with a goal of restructuring the sales team and service offerings. In January 2011, after significant company growth, Mark was promoted to Vice President to oversee daily operations. A graduate of The Ohio State University with a degree in Business Administration and Public Relations; Mark’s background includes corporate sales, project management, sales management, and business ownership before his tenure at Ontech. His passion for growing Ontech, by developing the management, sales and service teams have driven Ontech to meet and exceed the goals over the past ten years. Mark has the unique ability to create a fun and family-oriented business culture while driving the team to provide exceptional service and develop long-lasting relationships with their clients. Ontech has aggressive goals to continue to adapt to the ever-changing technology market, provide forward-thinking solutions to their clients, and a work environment for their staff that provides the ideal balance between work and home life. Mark moved to Wisconsin from Ohio in 2005 and came from a family of entrepreneurs. Mark met his wife Nicole shortly after arriving in Wisconsin, Nicole is a very accomplished business professional in her own right. They have two beautiful children Madisen and Ethan; the entire family shares a passion for animals and the outdoors. Since moving to the country, they have acquired many pets, rescued dogs, and started a small hobby farm. Mark is an avid sports fan, enjoys golf, cycling, and coaching his children in various activities. Mark and his wife are involved with various community programs and charities throughout Southeast Wisconsin. Ontech Systems, Inc., founded in 2004 and located in Menomonee Falls, WI, provides comprehensive technology solutions for small and medium-sized businesses throughout the Greater Milwaukee area. To offer the most functional, reliable, and cost-effective solutions for today’s SMB, we have partnered with industry leaders to provide our clients the most up to date solutions on the market. We work closely with our clients to plan, implement and maintain IT systems to meet current needs and future goals.